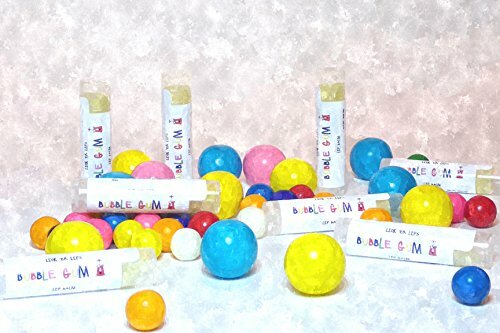 Lick 'er Lips Lip Balms are handmade and uniquely scented alternative to the current crop of lip balms on the market. Using great natural ingredients, our lip balms will moisturize and soften your lips. Our combination of oils and butters will make your lips happy and healthy. 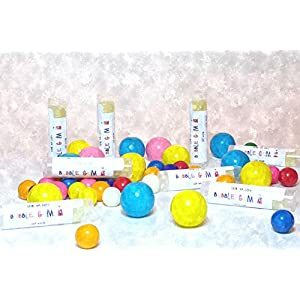 Our fun cocktail and dessert inspired flavors will hydrate your lips and give you that familiar scent of popular cocktails, decadent desserts or yummy coffee drinks. Try Lick 'er Lips Lip Balm today!